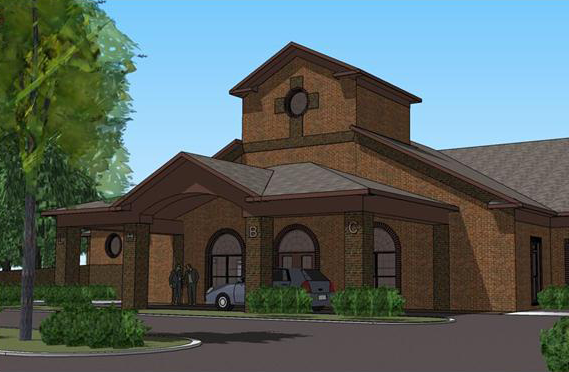 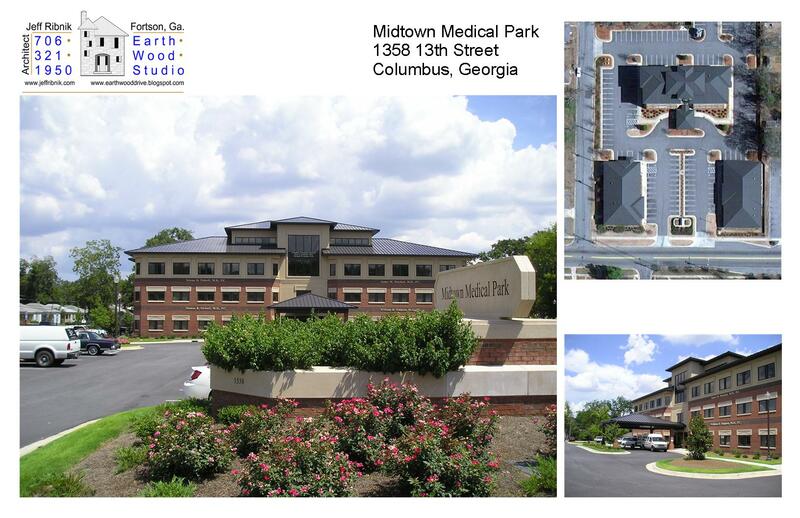 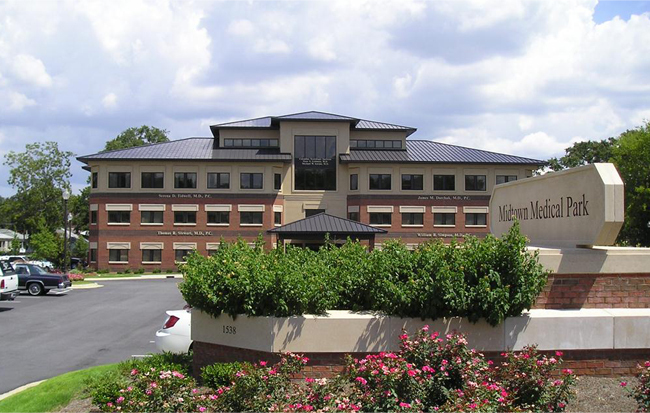 Architectural designs by Jeff Ribnik, Architect of Columbus, Georgia include buildings for medical and business offices, day care centers, retail sales, and other commercial architectural projects. 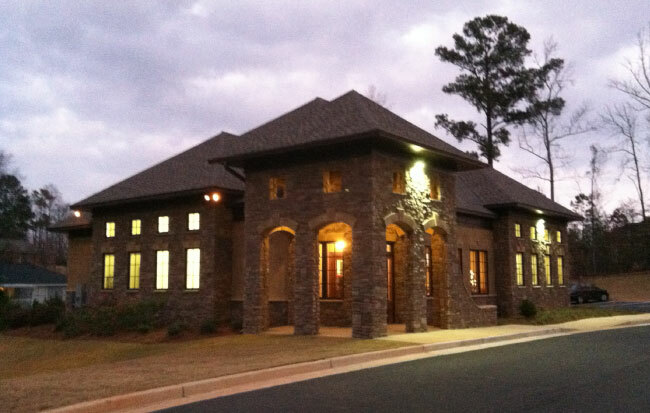 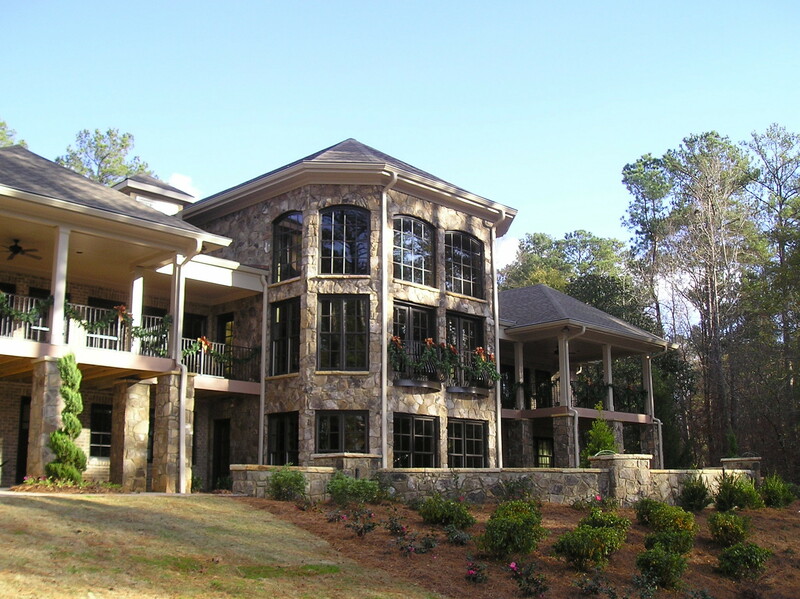 Jeff Ribnik, Architect has provided architectural services for the Columbus, Georgia and Phenix City, Alabama area since 1987. 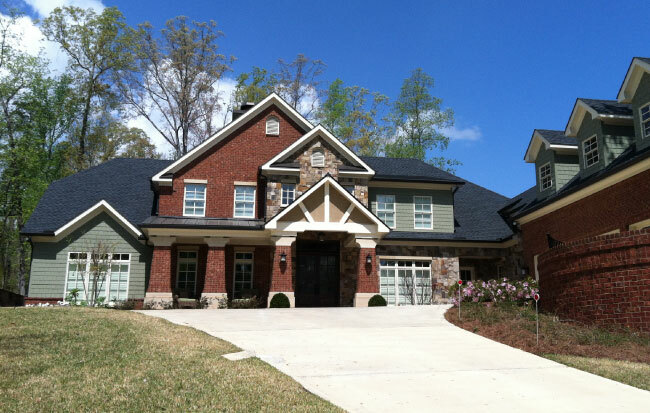 Residential design services include: renovations, additions, and construction of new homes in the Columbus region. 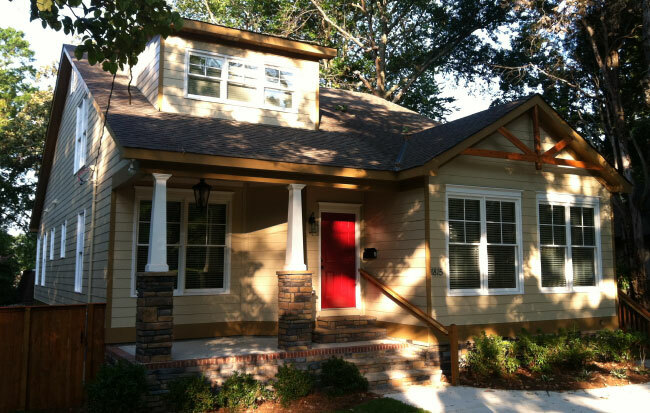 In the Residential design area, Jeff Ribnik, Architects' clients are primarily contractors and private individuals. 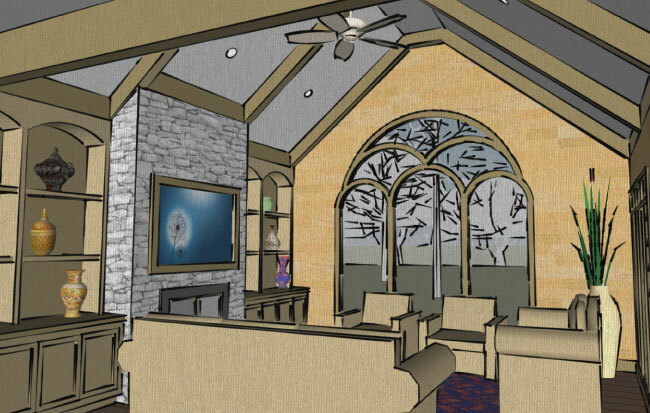 Close association with contractors on each project allow designer Jeff Ribnik to stay in line with construction costs to eliminate any potential budget surprises.